Finding inspiration and incorporating new ideas to a vision are key factors to evolving personal design and creativity. Inspiration can come from quotes read, and places travelled to the new favorite object of the month. 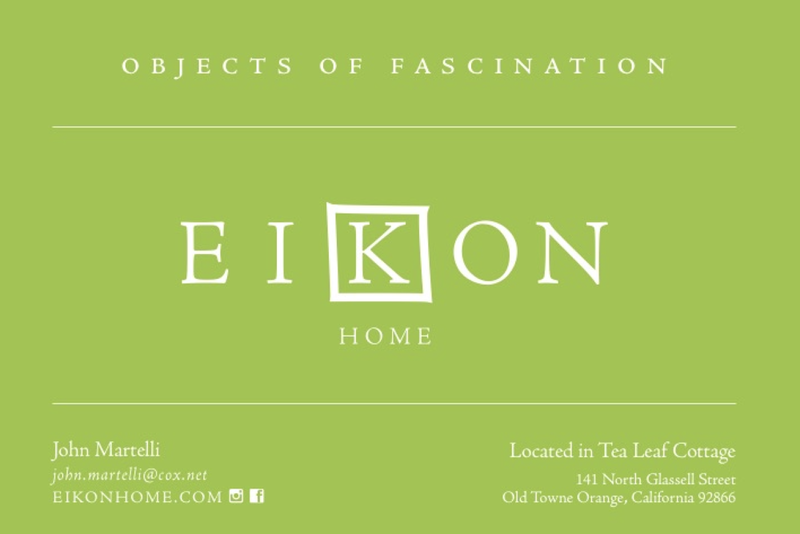 Inspiration Acquired is a way to celebrate and share what makes us passionate about design and Eikon Home. Each week there will be a post with photos and links directing you to our inspiration, or Mood Board, if you will. This small sampling of inspiration will give each of you a glimpse of what it means to be behind the scenes at Eikon Home. We might not have autumn weather yet in California, but this floral pattern from whatktdoes.com makes us dream. These "Winter Blue" Apothecary candles by Paddywax are a smooth transition into the cooler seasons. Currently, in store!